Brand new energy efficiency rules for landlords of rental properties in England and Wales are now set in place. The new rules went through in the middle of March, setting out new energy requirements to be in place from 01 April 2019. However, some property experts are concerned that the Statutory Instrument may have gone unnoticed for both many letting agents and landlords, as the industry focuses on the legal requirement also coming into force today for agents to have Client Money Protection (CMP), ahead of the tenant fees ban. An amendment made on 15 March introduces a new self-funding element for residential landlords, which takes effect if landlords are unable to access third party funding to improve any rental properties with F or G ratings. The self-funding element is capped at £3,500 including VAT per property. It means that a landlord without funding must spend up to this amount sufficient to improve the property to a minimum E rating. 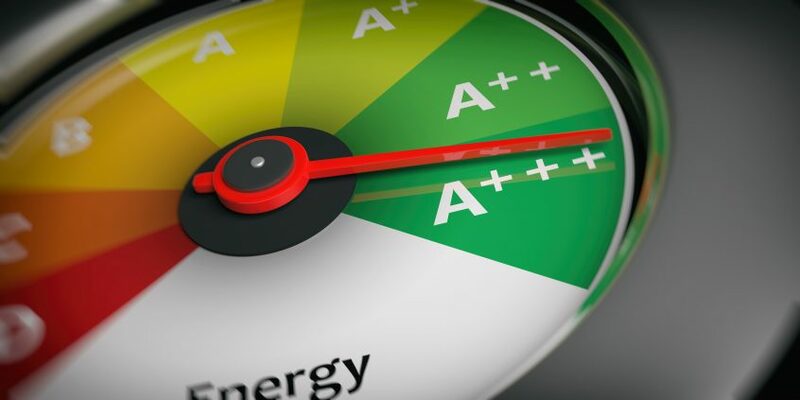 The new rules could see landlords with properties that have an energy performance rating of F or G could be expected to pay up to £3500 from 01 April, in order to improve the energy efficiency rating of the property. Many landlords will already be compliant as since April 2018 it has been a requirement for any properties rented out in the private rented sector under new tenancies to have a minimum energy performance rating of E on an Energy Performance Certificate (EPC). Although landlords with current registered exemptions will only remain covered by these until the end of March 2020 as the regulations will come into force for all existing tenancies on 1st April 2020.